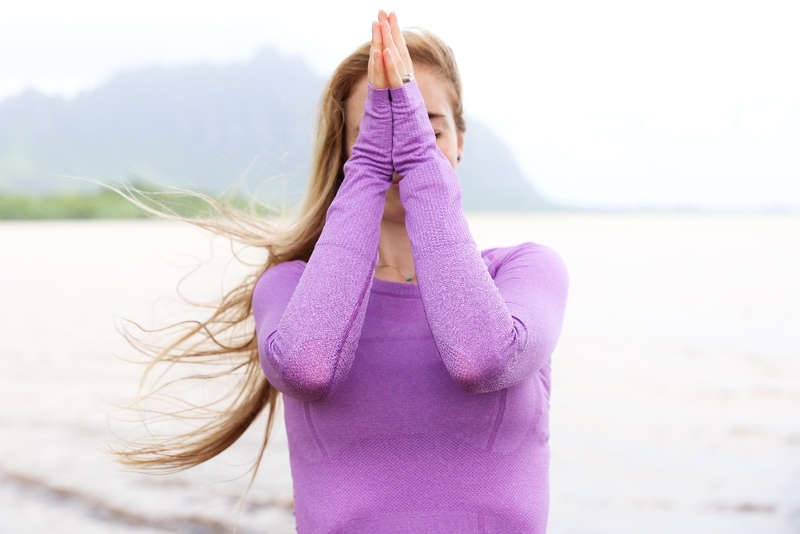 For the first time ever, I taught at Wanderlust Festival on the North Shore of Oahu. It was a blast. I taught a workshop on "Vision, Goals, and Mantra Development." It was a new fresh topic for me to share with everyone, a topic that I've become so passionate about and practice everyday. It has some yogic principles tied in, but at Wanderlust I outlined a path to arriving at your truest vision and goals. I was nervously excited to teach at such a famed event; it was new territory for me, which is always scary, so I knew I had to be there, and all in no less. At the end of my workshop, Lululemon asked me to be their ambassador! I was so excited to teach at this festival. Here are some photos from my workshop. Wanderlust got me so excited for my upcoming retreat. I am so grateful that I have the opportunity to create magic like that again for my students at my Go Deeper yoga retreat on the Big Island in Kapa'au (May 27 - June 1). We will practice yoga and dive into a lot of juicy vision and goals work as well. There will be lots of free time to hike and explore, and the food is all sourced from the retreat center's on site organic farm. There are still spots available. Use my VIP code "VIP10" at checkout until Wednesday to receive 10% off! Posted in Life on March 19, 2016 by Laura Mary.